From time to time we offer workshops that cover the Dremel range of tools, and specifically the Dremel MultiTools, accessories and attachments. 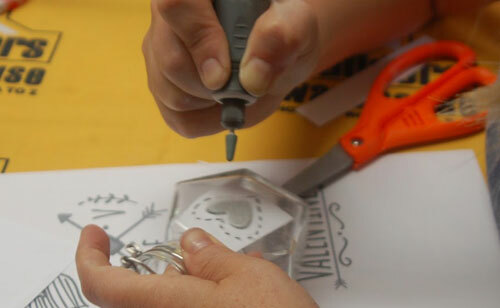 These workshops are designed for those wanting more information on using their tools and all the different accessories that go with the tools. 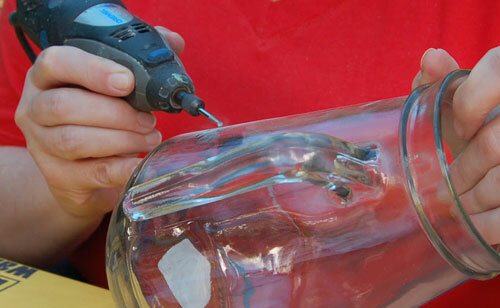 We supply all the tools and materials for the Dremel workshops. 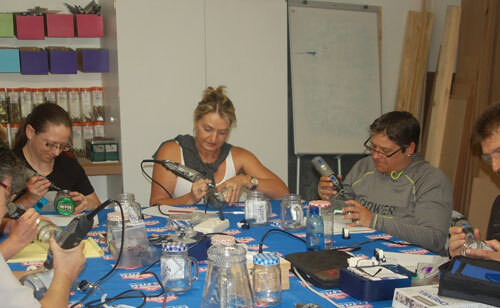 Only Joburg, Pretoria and Cape Town host the Dremel Workshops at this stage. 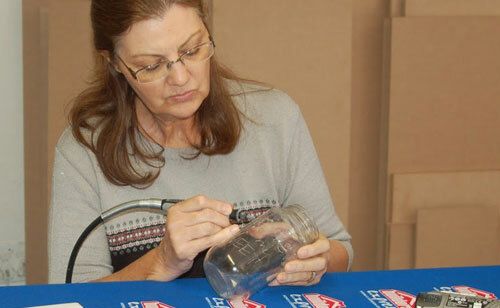 If you wish, you are welcome to bring along your own Dremel tool to use at the workshop, and to learn how to use properly.